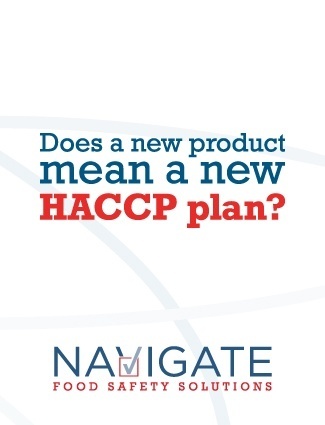 Does a new product mean a new HACCP plan? So you operate a chocolate chip cookie plant. You have all of your prerequisite programs in place (sanitization, packaging, new equipment checklist, etc. ), a strong HACCP plan and your plant functions safely, smoothly, and efficiently. The good news: Your chocolate chip cookies are so popular that you decide to add a new line of cookies! The challenge: You have to determine if you need to create a new HACCP plan when you introduce a new product? The short answer: Not necessarily. It depends on whether the new product line is considered as a SIGNIFICANT CHANGE or NOT within your existing HACCP plan. Information overload is a major issue when it comes to understanding HACCP. That’s because most HACCP training programs attempt to cover everything under the sun, and that’s simply too much information for the average person to take in. 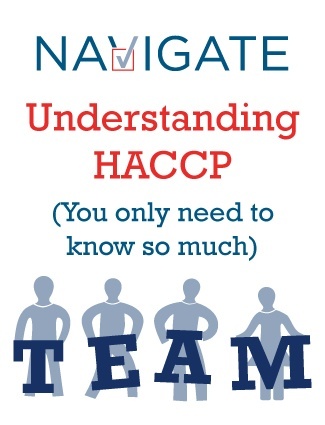 Trust vs. Understanding: HACCP doesn’t have to be that complicated. Our approach to teaching HACCP is to ensure each person has a solid grasp of the information relevant to them and their role. Nothing more, nothing less. Understanding HACCP. Who needs to know what? How successfully could you have learned your multiplication tables if they were taught to you in Mandarin? Would you attempt to operate a piece of equipment if the only set of instructions you had were written in code? It’s fair to say, attempting to navigate any situation where you don’t understand the language will present problems. 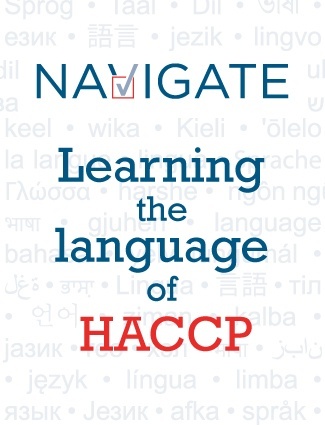 How well do you speak HACCP? The Dish is our blog. We will serve up valuable insights, tips, and topics of discussion for you to chew on. If you find this is appetizing, don't forget to subscribe for your weekly serving. Have questions about your food safety programs? Please contact us.